Mr. Morgan’s Dollar turns 140! 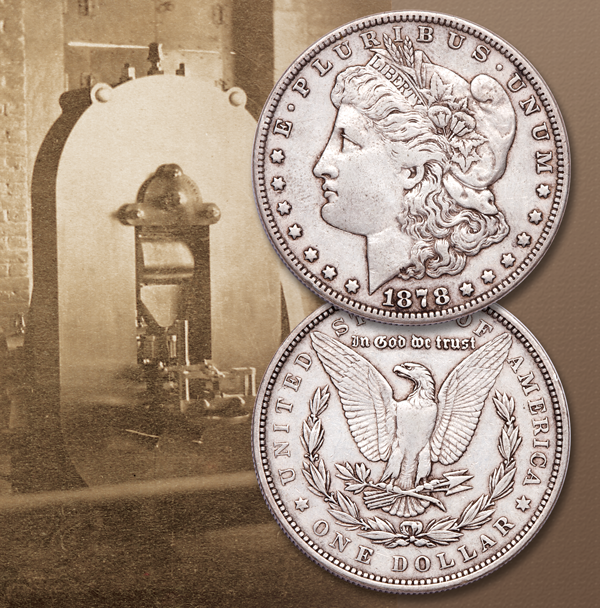 One hundred forty years ago, on the 11th of March, the first Liberty Head “Morgan” silver dollars rolled off the presses at the Philadelphia Mint. 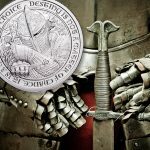 Designed by artist and engraver George T. Morgan, these silver dollars would become one of the 20th century’s most popular coins – and the excitement continues even now. These big heavy coins, struck in over ¾ of an ounce of 90% silver, were born of the Comstock Lode, and other fabled western silver mines! 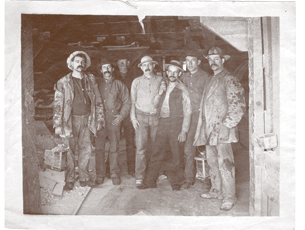 But getting the silver hidden under the earth was no easy task… At the Comstock Lode, after the silver ran out a few hundred feet beneath the surface, miners began working 1,000-3,000 feet below the surface, sometimes in temperatures as hot as 160 degrees! 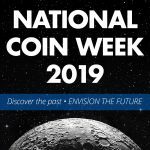 To make the popular collector dollars, mule trains or railcars transported vast quantities of silver from mining towns to smelters, who cast the ore into silver bars for shipment to the mints for coinage. 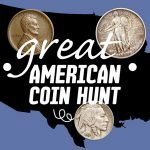 Five different mints struck the 90% silver Morgan dollar. 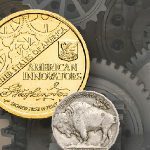 These included the Philadelphia, New Orleans and San Francisco facilities, the short-lived Carson City Mint near the Comstock Lode and the Denver Mint where Morgans were struck only during 1921, their final year. Struck for over 25 years, at 5 different mints, many more Morgan dollars were produced than the demand for circulating coinage called for. 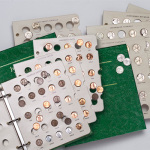 So millions were placed in storage in U.S. treasury and mint vaults until their release in the 1950s and 1960s. 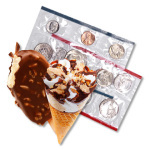 Thanks to that, many Mint State coins are still available to collectors today. 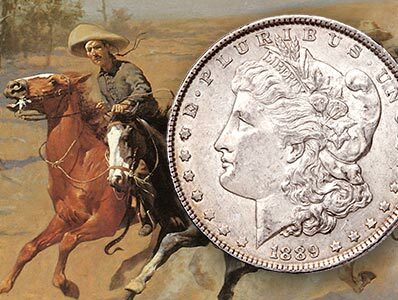 With the Morgan dollar’s impressive size, reflective silver surface and fascinating history, it’s no wonder they’ve become one of the world’s most desirable classic coins. 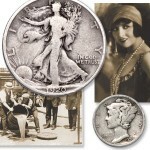 Wow very interesting history of Morgan dollar.